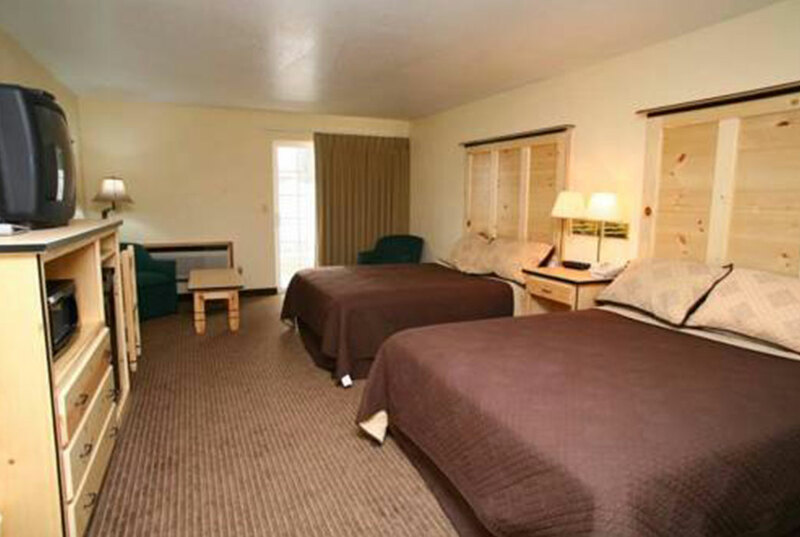 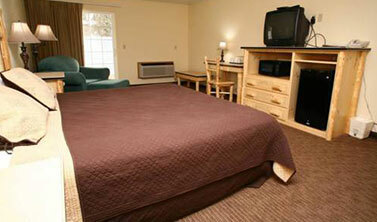 Sisters Inn & Suites is located on North Arrowleaf Trail in the heart of Sisters, Oregon. 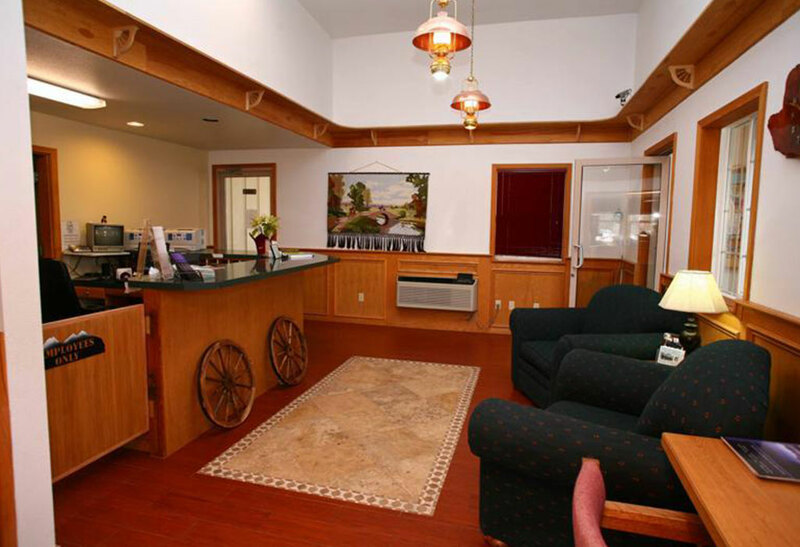 Our convenient location is minutes away from points of interest like Village Green Park, Peterson Ridge Trail, Aspen Lakes Golf Course, and Cliff Clemens Park. 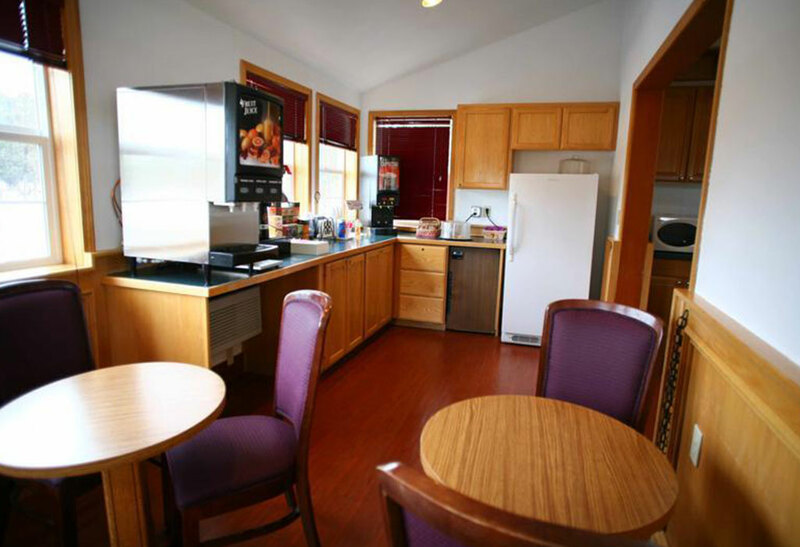 Guests will find markets and shops across the street, and there is a wide variety of restaurants and services are a short drive away. 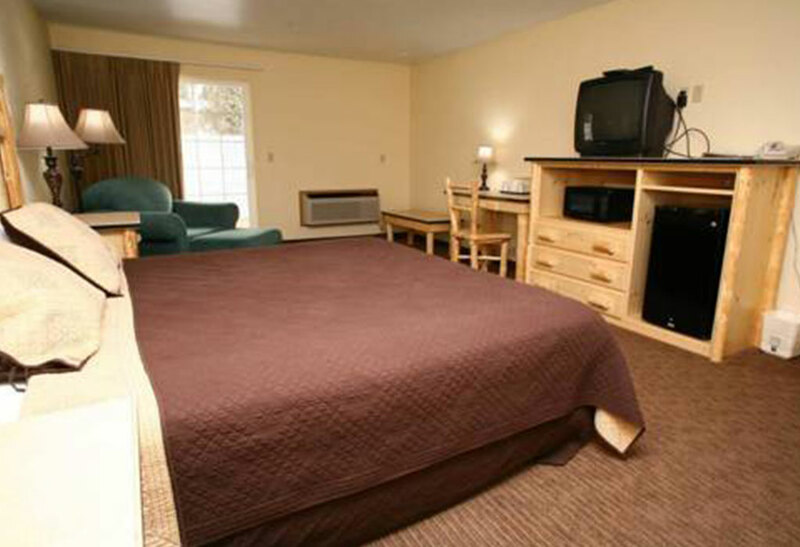 Highway 20 and Highway 242 also known as the McKenzie Highway are easily accessed from our address. 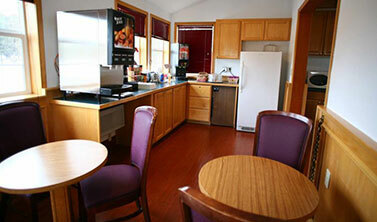 Superior guest service is our priority at Sisters Inn & Suites. 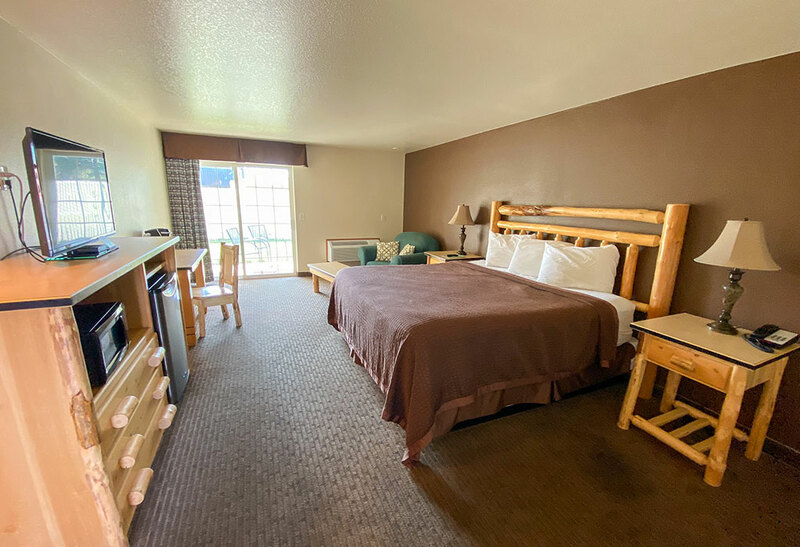 To ensure a fantastic experience we are pleased to provide amenities like complimentary WiFi, complimentary self-parking, and complimentary continental breakfast. 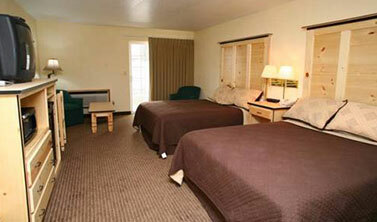 Our 100% smoke-free hotel has spacious guest rooms, express check-in and check-out, and a picnic area. 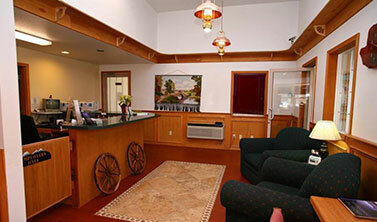 We also offer complimentary newspapers in our lobby. 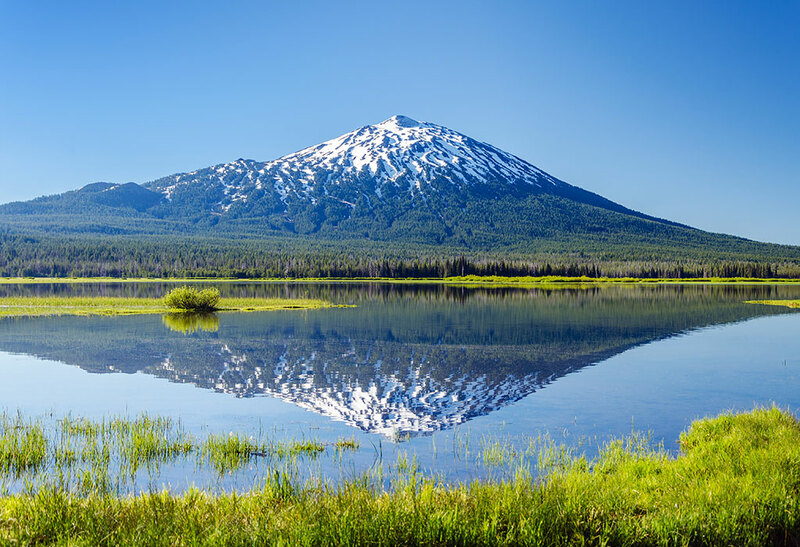 Sisters, Oregon is home to outdoor adventure, and our hotel keeps guests minutes away from the attractions that will make Sisters, Oregon your favorite getaway. 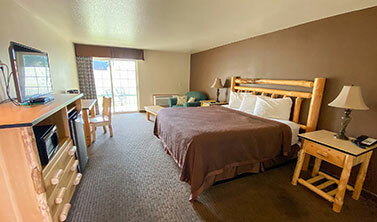 Our hotel is minutes away from popular restaurants, nature trails, golf, skiing, and specialty shops.